It's officially hoodie time! It's the time of the year when the weather calls to warm up with a hoodie. I'm so ready for "Ber" months and I don't have to stress over trying to dress cute all the time. So whenever I can't decide if I should dress cute or comfy, I can just wear a hoodie. And now for something completely different, here comes the hoodie dress, an alternative to the hoodie-and-dressy look. It has a classic hoodie pullover feel but has a perfect fit with extra length. 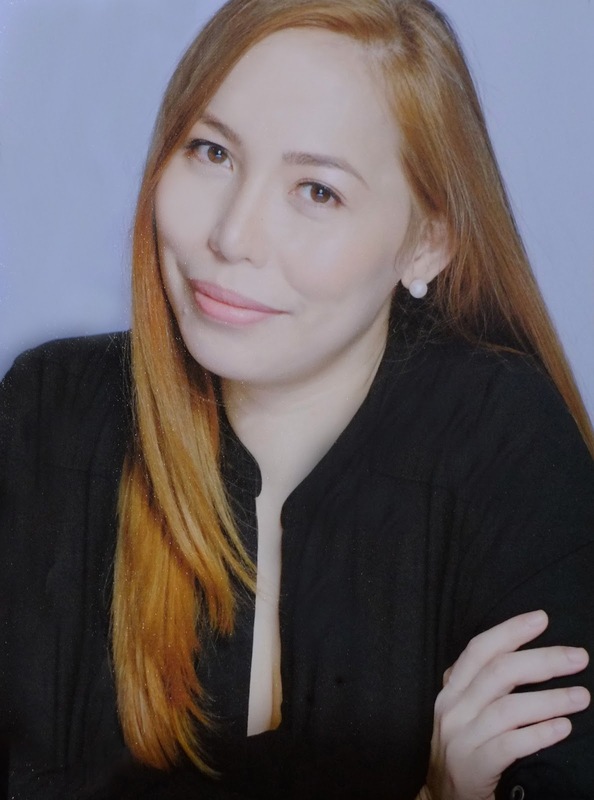 It can be layered or can be worn as a dress for small-framed (or fun-sized) woman like me. I love the incredible comfort and softness, cool vibrant colors, long sleeves with front pockets, the perfect weight and the drawstring hood (not to mention irresistible cute factor) adorned with a unique cartoon character. Okay and horns that are blaring from every direction. Yep, this hoodie has horns! Adorable monsters rule! I guess sometimes we need to see and be reminded that we can be as tough and badass or cute and brilliant in a dress as in a hoodie. Just so you know, I got this cute hoodie from 7-Eleven! I swear they got everything a girl (or a guy) needs! For the record, 7-Eleven is the leading convenience store brand in the Philippines with more than 1,100 stores to date. Also, 7-Eleven’s Personal Care category has consistently been among the fastest growing categories in their stores for the past 2 years. This is because they have the widest range of health and beauty brands versus all other convenience stores as well as exciting promotions that are specially designed for their target customers. At 7-Eleven, they are passionate about understanding our target market’s needs and lifestyles. This is one of the reasons why they thought of rewarding their most loyal customers with a limited edition collectible premium item this season. And that item, my friend, is none other than a hoodie! How cool is that? 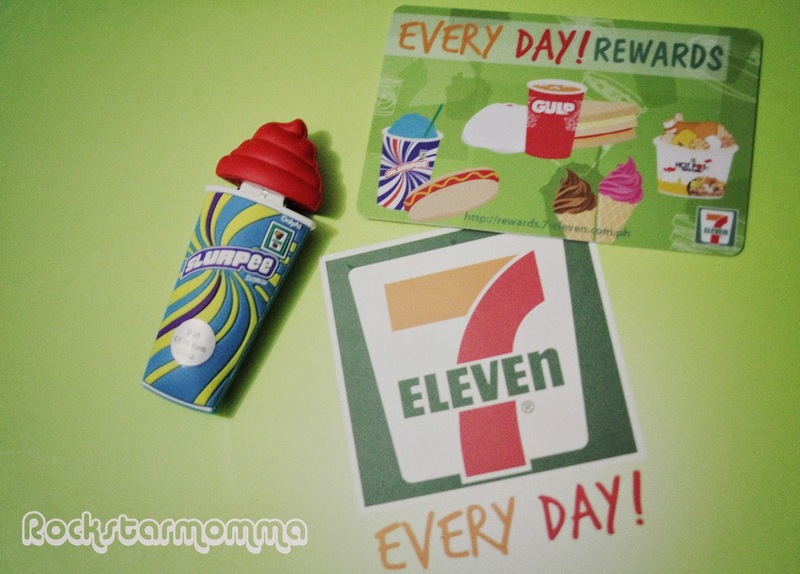 Hoodie Time is a Rewards / Loyalty Promotion using the 7-Eleven Every Day! Rewards card. What makes it even cooler is that you can get these Limited Edition Hoodies for FREE when you accumulate P1,000 worth of Personal Care product purchases and earn 10 Hoodie points. Check how to earn a hoodie point below. 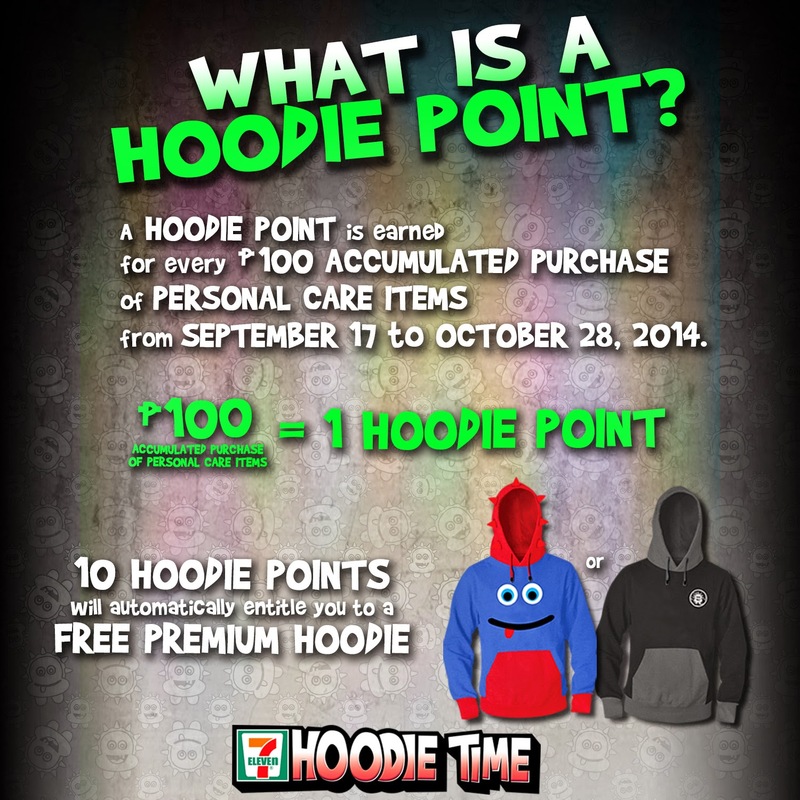 Customers get the Exclusive 7-Eleven Hoodie for every 10 Hoodie Points they collect. 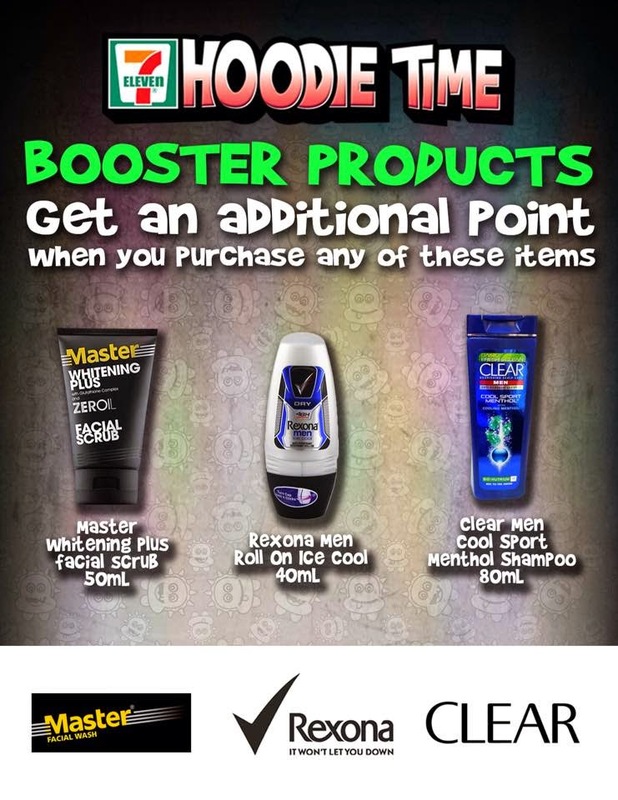 Earning of Hoodie Points is easy – every P100 single or accumulated purchase of personal care products gives the customer 1 Hoodie Point. 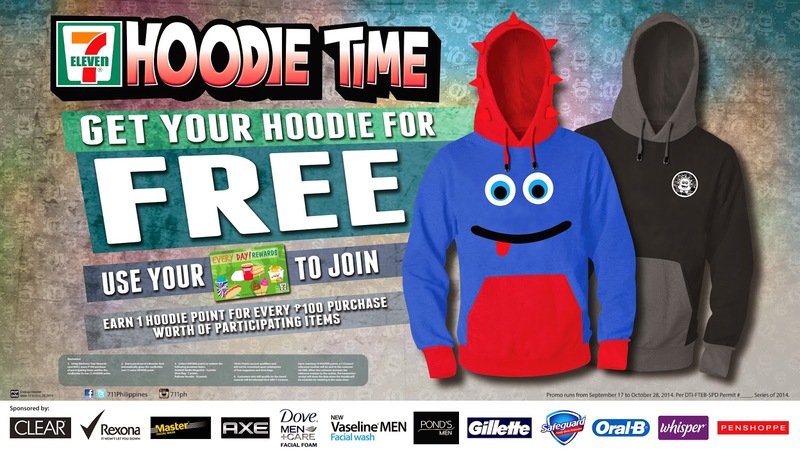 Earn 10 Hoodie Points and get the Hoodie for FREE! There are 2 limited edition 7-Eleven Hoodies featuring original character art, designed and crafted to appeal to customers’ fresh and fun lifestyle. 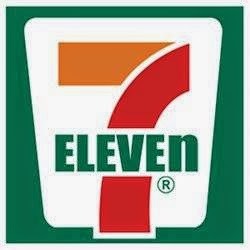 So just keep using your 7-Eleven Every Day! Rewards card to earn points and redeem exciting rewards! You can check your account and find more deets about how to activate your card, earn points and redeem rewards at this website. Booster alert! 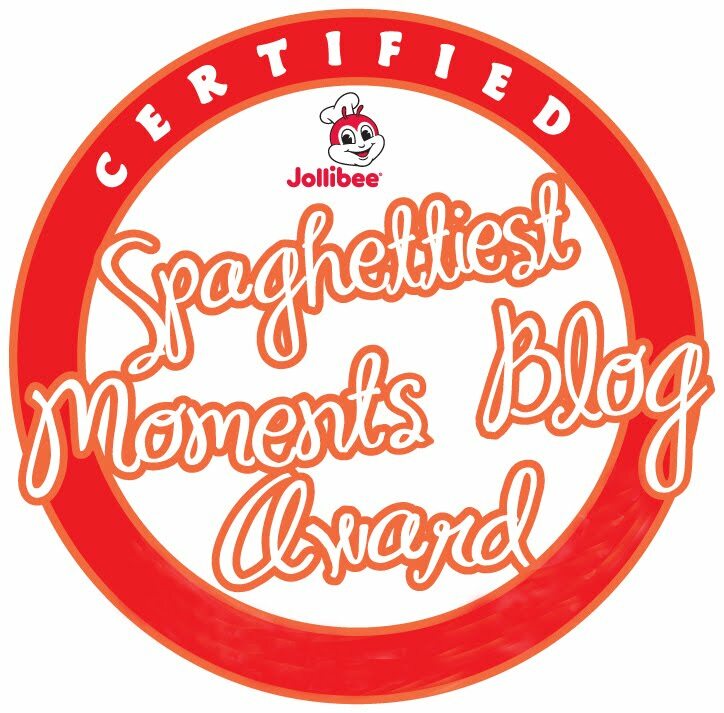 You can also fast track your way to getting your Hoodies! Any of these items will give you an additional Hoodie Point! So if you want a collectible or Limited Edition hoodie, NOW is the time to get one for free!